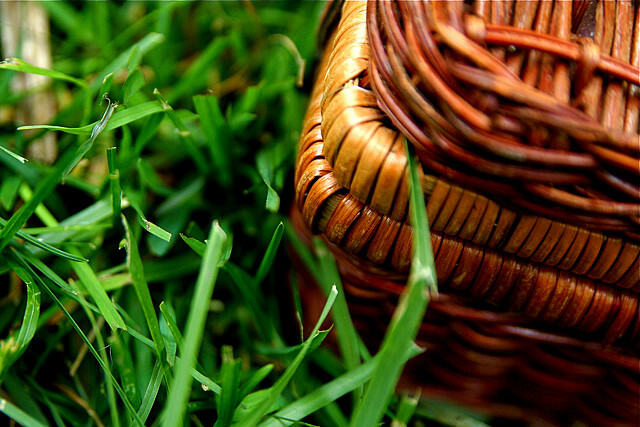 Picnics are a classic summertime source of entertainment and June 18th is all about celebrating them. While you might have plenty of food at your picnic, you could be left feeling empty handed if you break the bank to prepare for the meal. Here are a few tips that will keep both your guests and your wallet happy at your next picnic. Use your everyday kitchenware. Using real silverware along with plastic or melamine plates and cups, and cloth napkins can save you a few bucks on buying disposables. Just bring a few grocery bags for the dirty dishes and wash them when you get home. Minimize the use of meats as the main attraction. Try dishes that use meats for flavor instead of as the main protein. You can incorporate other sources of protein such as eggs and legumes. This can save you tons on costly meats for traditional sandwiches. Opt-out on sodas. While sodas may be a traditional beverage at a picnic, iced tea and lemonade are a much cheaper and healthier choice. Think outside of the box (or basket). A picnic doesn’t have to be the traditional sandwich. There are many cheaper options out there, such as a whole roasted chicken served cold, that will save you money and make for a delicious meal. Previous Previous post: How are You Saving for National Pet Preparedness Month?